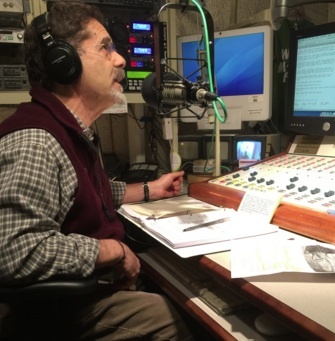 We are sad to report that long-time WMPG Blues DJ Myron Samuels passed away suddenly and unexpectedly this past Friday. 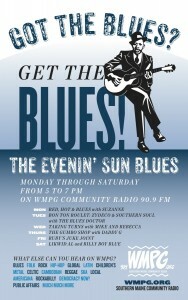 Myron has been with WMPG for more than 25 years and he anchored the Wednesday night Evenin’ Sun Blues program. 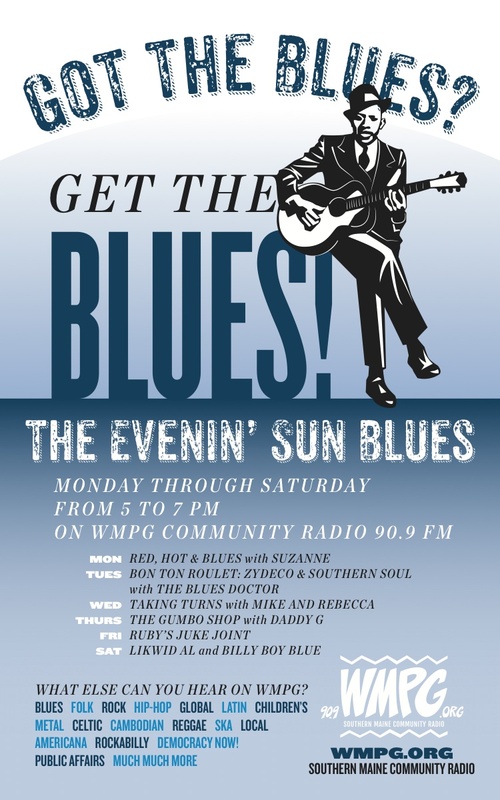 Myron not only was one of the original Evenin’ Sun Blues DJ and an expert on the Blues but was a formidable harmonica player and could sing out the Blues anytime anywhere. Many a time he would break out the harp and bring us an original number. Myron was as comfortable singing on a street corner as he was on the stage in front of a large crowd. Myron was loved by many here at WMPG and below is just one of many comments received since the news of Myron’s passing. Our sympathies go out to his wife Tina Samuels and the entire Samuels family.